If I had wings I would fly, I'd soar on high where only eagles dare. 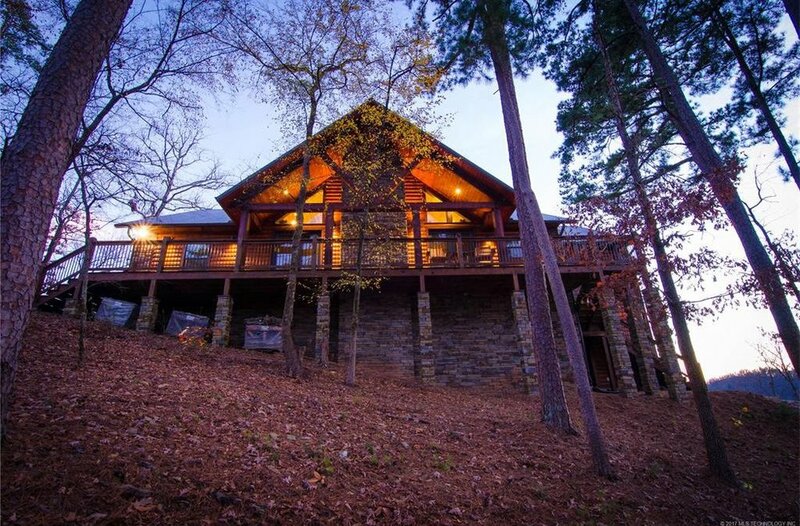 Eagle's Point Cabin is located in Broken Bow, OK. 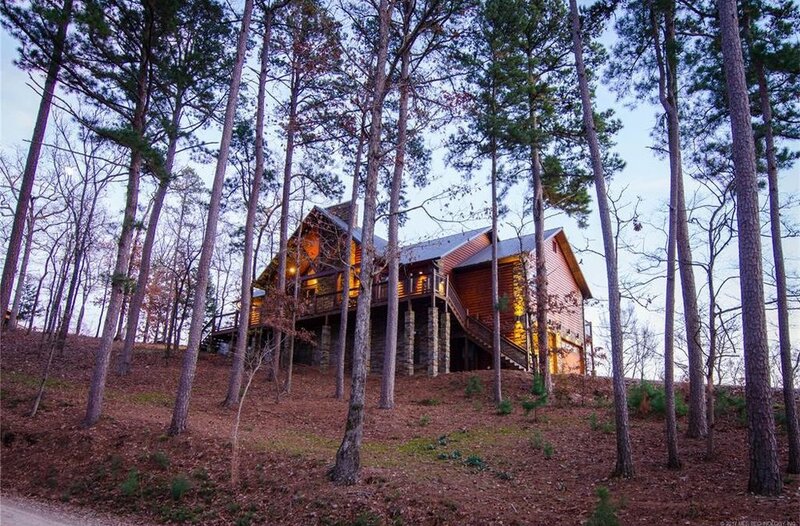 Broken Bow, OK is located near Lake Broken Bow and Beaver's Bend State Park. 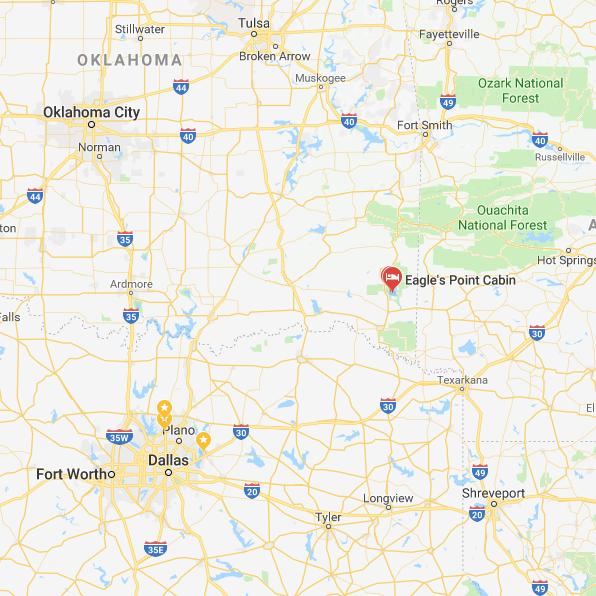 Eagle's Point Cabin is located in Broken Bow, OK which is the Southeast Corner of Oklahoma about 3 hours from Oklahoma City and Dallas. 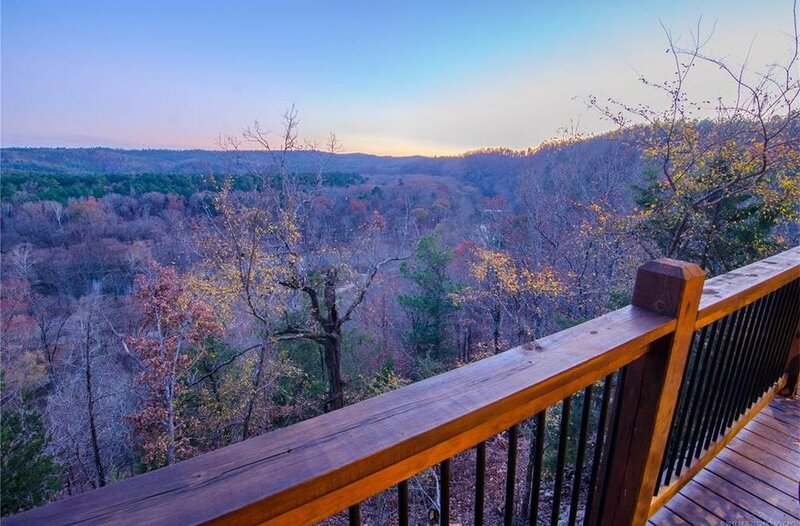 Broken Bow, OK is located near Broken Bow Lake, Mountain Fork River and Beaver's Bend State Park. 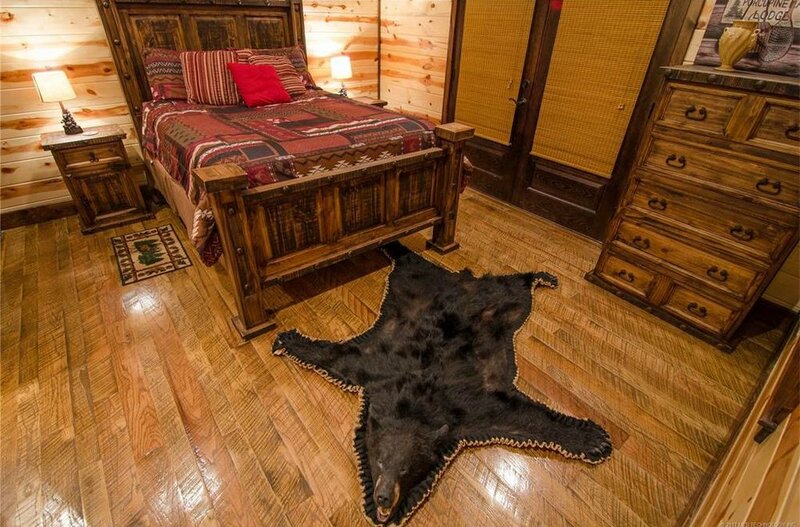 Eagle's Point Cabin is located in the Cordillera Division and borders Beaver's Bend State Park. 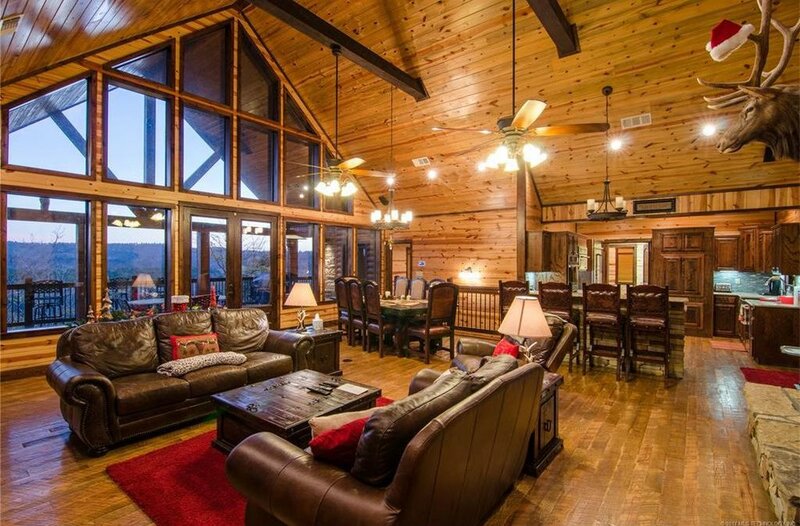 You are within a short hike to the river and 10 minute drive to the lake. 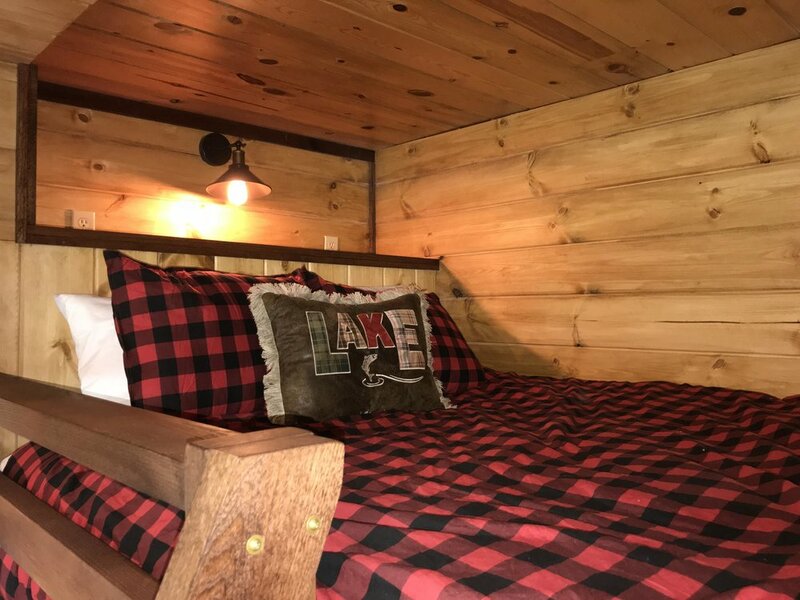 Eagle's Point Cabin is for You! Sit back and relax! 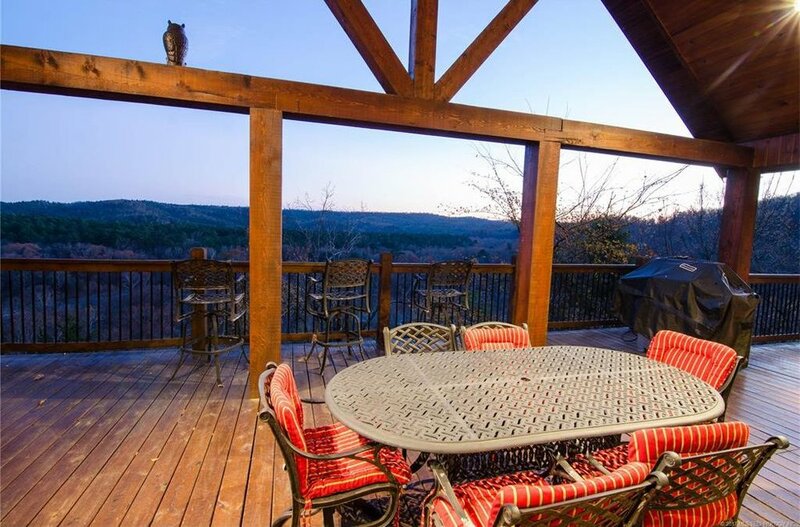 Watch the sun rise over the hilltop and sip from a hot cup of coffee. During the day, play cards with friends and get toasty from the fire. When the sun begins to set, jump in the Jacuzzi and relax! Enjoy some quality time with family! Break out a board game and play a round of cards. Eat dinner on the patio and watch the kids play tag. After dinner, head outside and roast some marsh mellows. Cherish these specials moments with your family and take lots of pictures! Get outside and explore! Take a hike down to the river and grab your fishing pole. Hop in your kayak and paddle through the rapids. Jump in your harness and zip line over the lake. Enjoy the views, have some fun, and make a lot of memories! 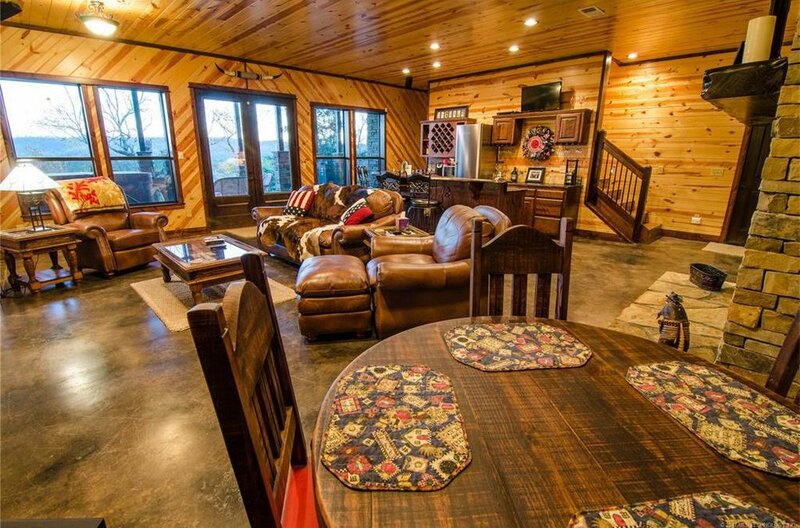 This beautiful open space is a great gathering area for some good times. Sit back and watch some TV with friends. 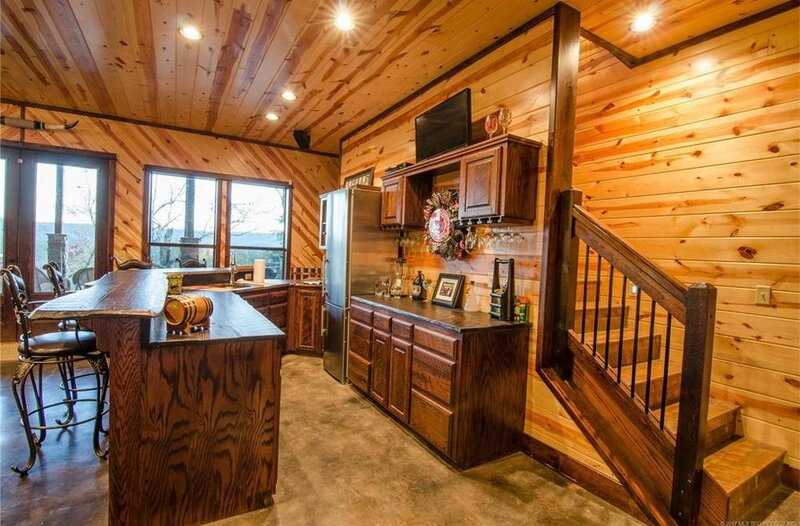 Cook a delicious meal in the well equipped kitchen. Then eat that delicious meal on the beautiful dining room table. This is a fun open second living space! 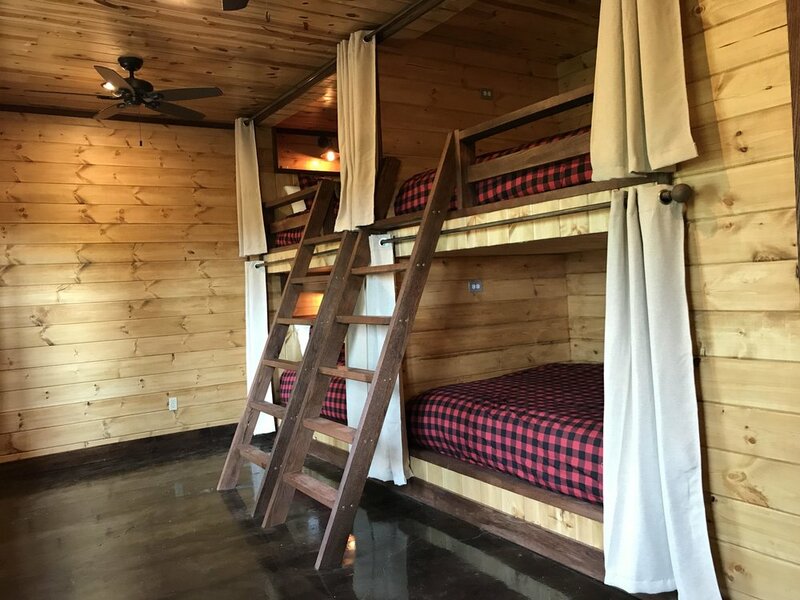 Equipped with a television screen, fridge, and fireplace! Keep an Eye out for the Eagles! Enjoy some dinners and relaxing nights on both floors! Look over the hilltop and see the glistening river, bright green trees, and the vast expanse of land. Put on your bathing suit, jump in the Jacuzzi and watch the sun set. 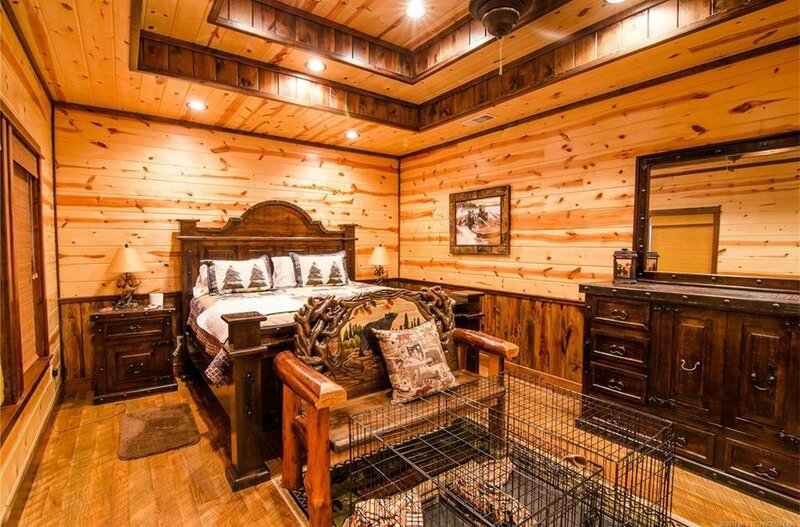 Sleep comfortably and soundly in your beautiful unique bedrooms. Step into your spacious bathrooms and take a hot shower. You won't want to leave! 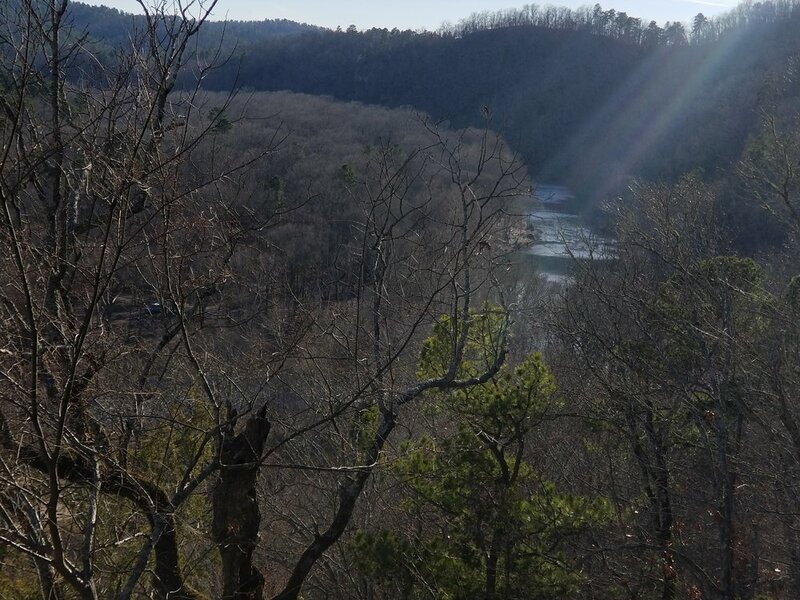 Beavers Bend is full of exciting things to do! 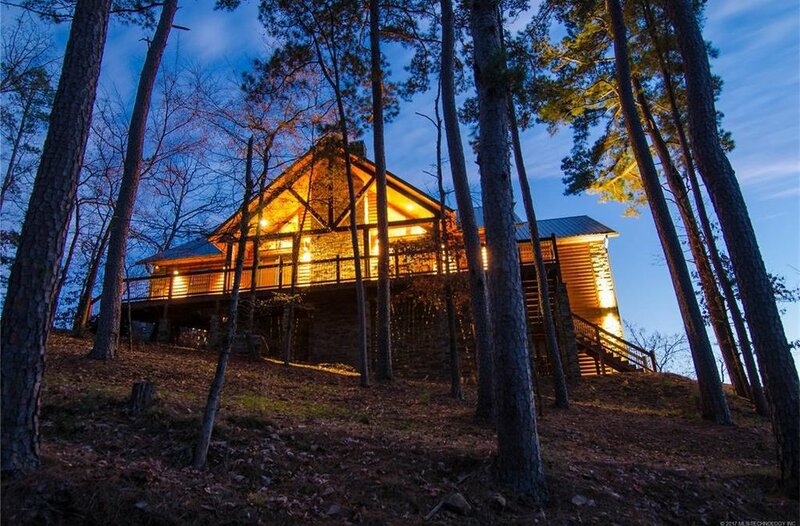 Hiking, swimming, fishing, hunting, boating, water sports, ATV trails, horseback riding, golfing — any outdoor activity you can imagine is at your fingertips when you’re in Beavers Bend. And the fun doesn’t stop if you have a hankering to head indoors. You can enjoy a variety of museums, casinos, wineries, nightlife destinations and more — if you can tear yourself away from the comfort of your cabin, that is.